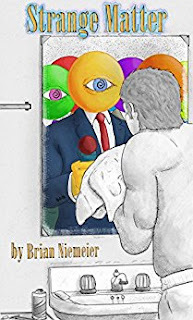 For more short fiction that's equally insane, but in a different way, check out my new SFF short story collection Strange Matter. 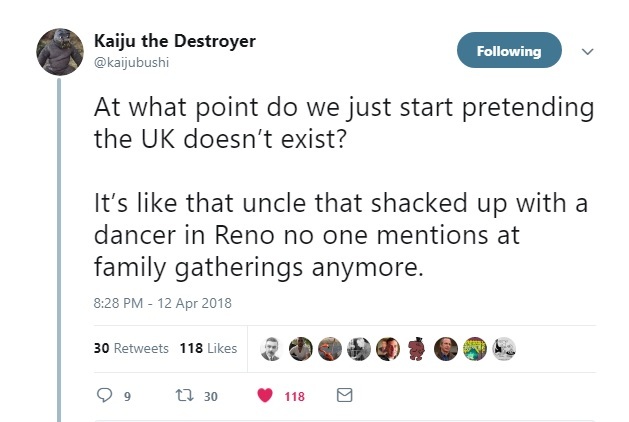 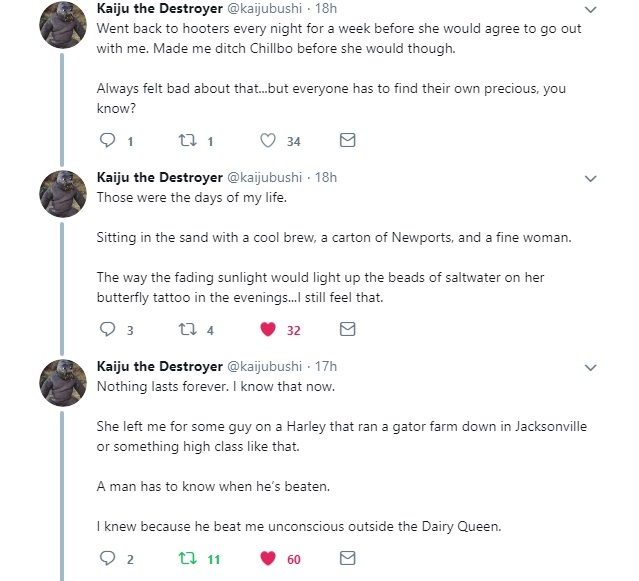 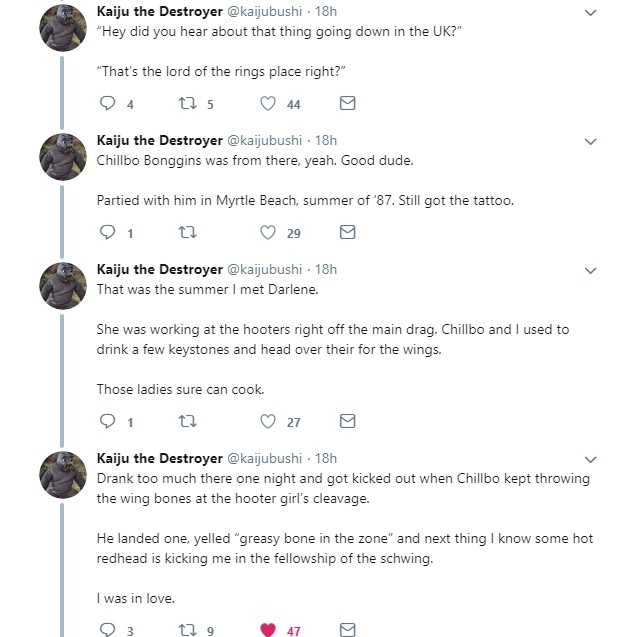 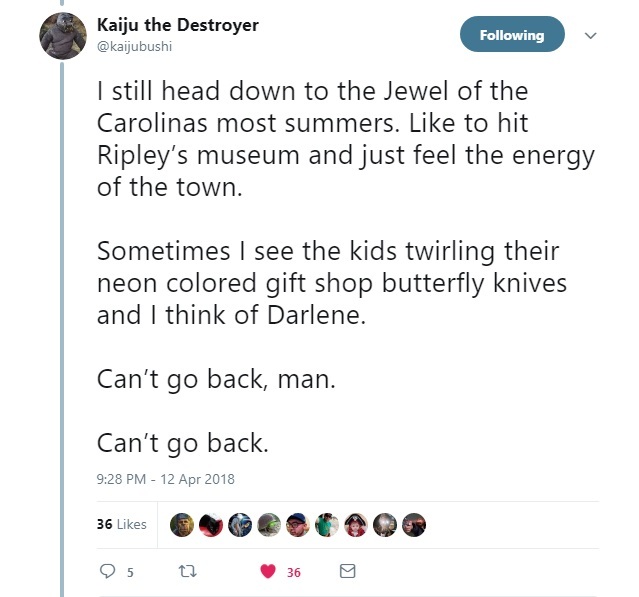 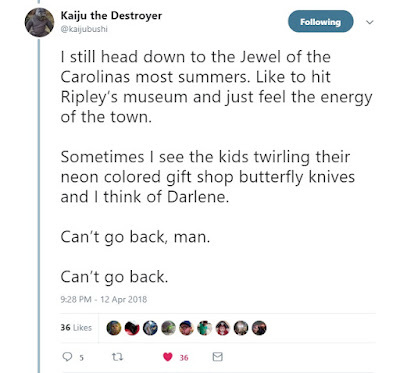 Kaiju is a comedic genius. 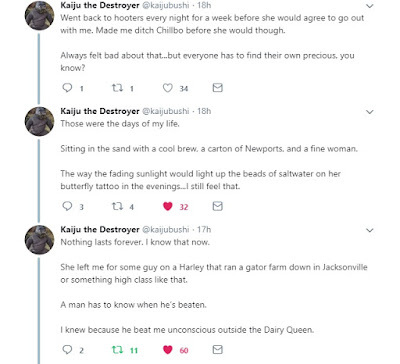 I'd pay for a collection of his work.